The Sri Lanka government has granted permission to open up shipwreck dives off its Southern coastline to tourists in a move to further promote tourism. According to the minister of tourism for the Southern Provincial Council, P.D Ariyathilaka, permission has been granted to conduct the dives in Galle harbor, an area which was earlier closed to the public due to security restrictions that were in place during the war. The move, which is the first of its kind, will be conducted through the Department of Archeology who will conduct specialized archaeology dive trails of historical value. 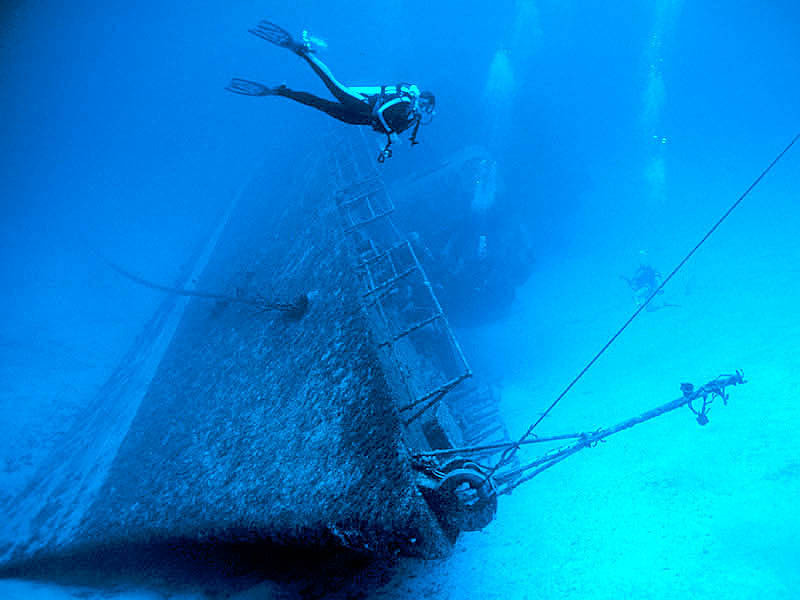 Private diving companies who wish to conduct the dives in the area will need to abide by special guidelines which will be put in place by the regional tourist bureau and the Archaeology Department to ensure the wrecks are not disrupted. Hidden under the waters of the Galle harbour are three wrecks, all of which are centuries old. The excursion will also be extended to wrecks outside of the harbor in due course.